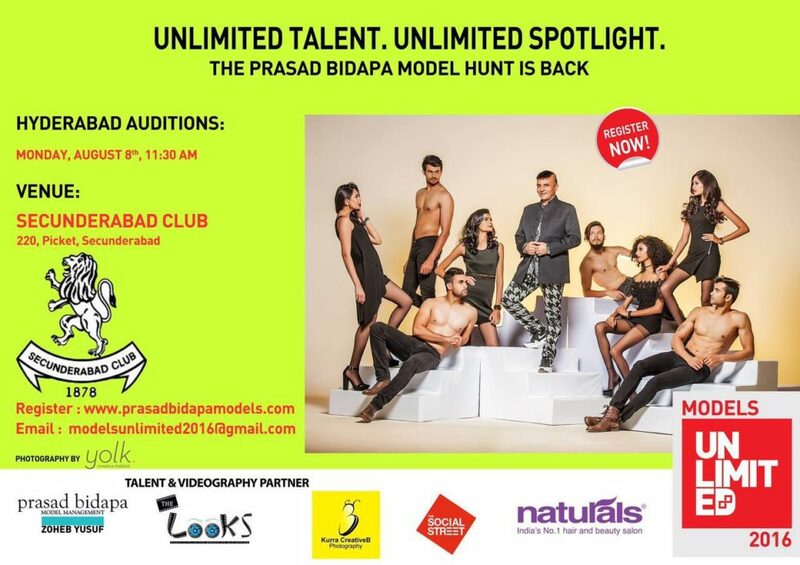 It’s that time of year again when we choose the best & the brightest to train in India’s best model training program! The 6 City tour begins mid July and ends End August! Will you make the cut? Remember, it’s no fees, absolutely free but only for the ones we choose! Time & Date : 11:30 am, Aug 8th,2016. Venue : Secunderabad Club, Picket. For on spot registrations carry 2 hard copy of your pictures. Rakesh Kurra is a fantastic photographer and he really has a midas touch. If you are looking for fashion photography then blindly trust him.